Welcome to NET Little Miss Kickball! If you would like to join our girls kickball league for this upcoming season, sign up or contact us to find out more information. 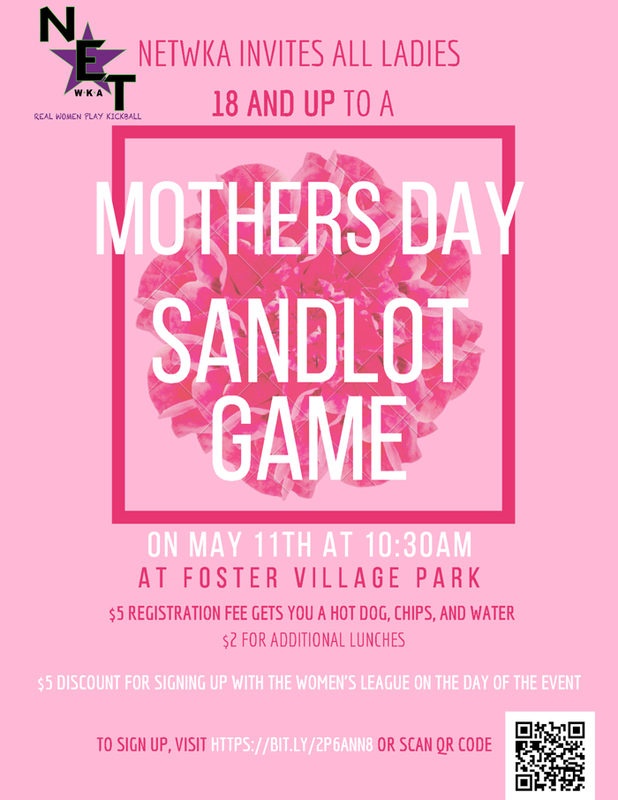 Calling All Ladies - 18 & Up for a Day of Kickball Fun.